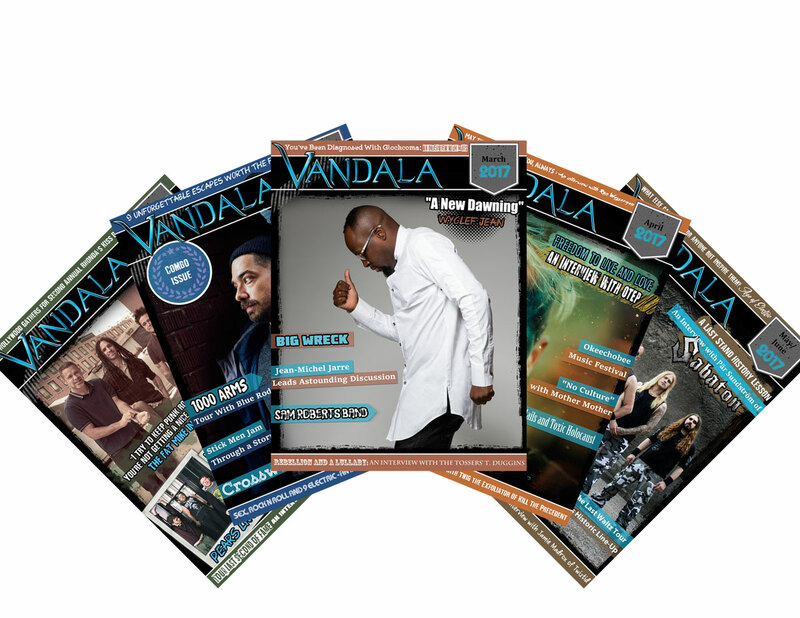 • Link to Read the Vandala Magazine Online Edition! • Free mp3s of Hot Independent Artists! • Automatic Entry into our Give Aways! We respect your privacy! We will only send you a few emails a month. Also your information is not sold or shared with anyone or any other companies.